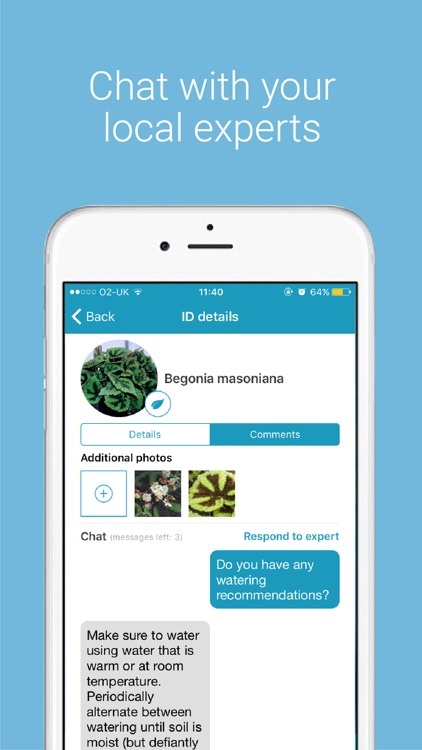 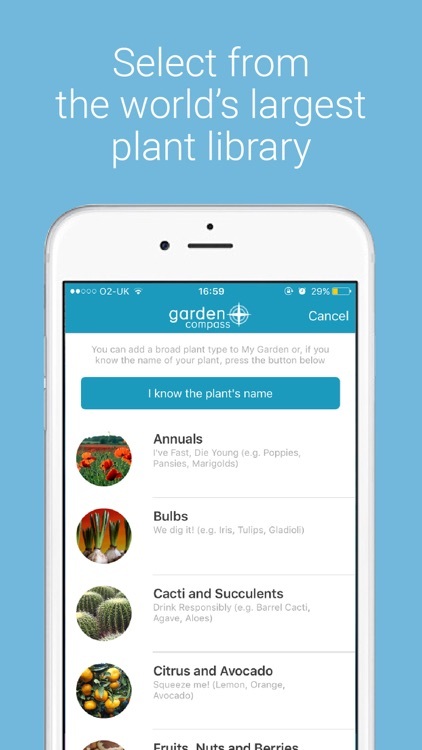 Receive identifications and gardening advice from experts. 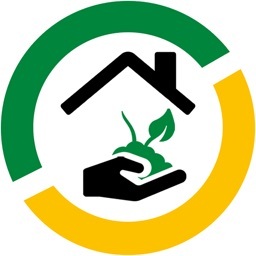 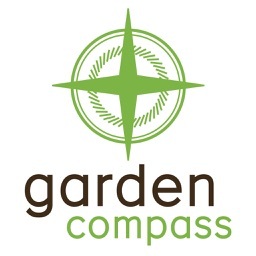 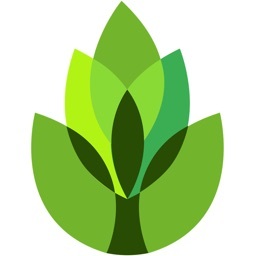 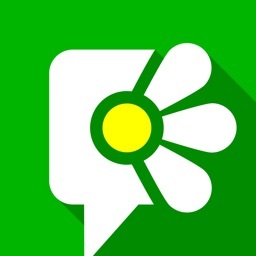 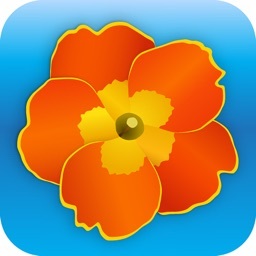 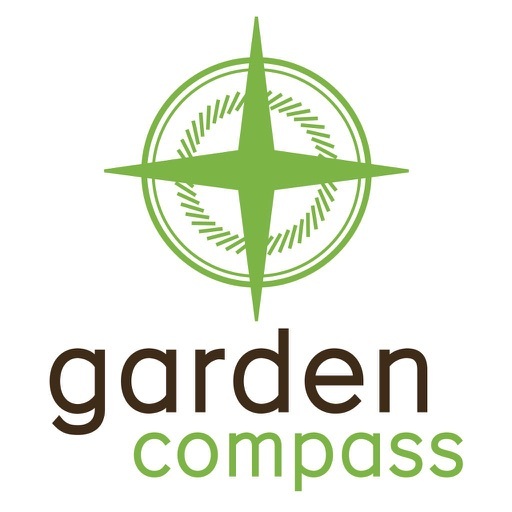 Garden Compass offers 50 experts to help with your gardening needs. 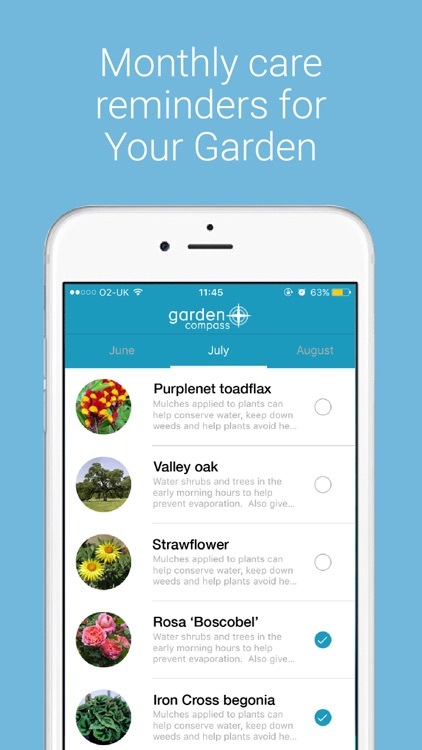 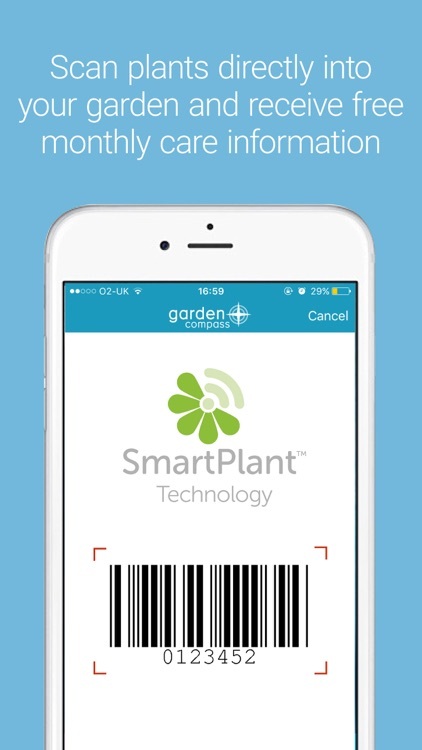 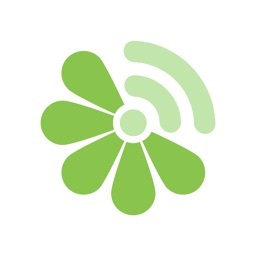 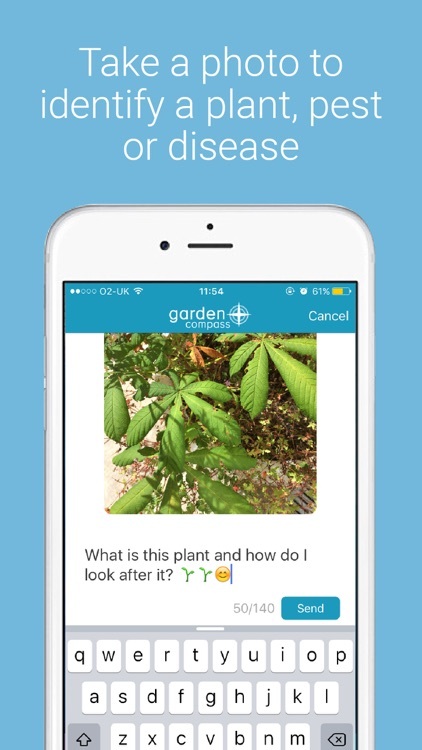 Get fast plant and pest identification, use the built-in care calendar, and review recommendations for your garden.